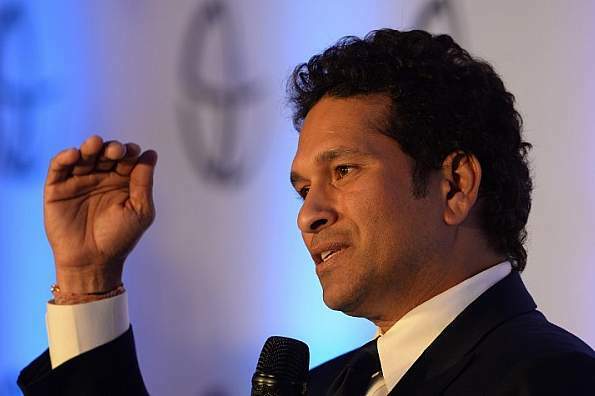 MUMBAI: Former Indian batsman Sachin Tendulkar sparked a debate over two new-balls in One Day Internationals (ODIs) calling it a “perfect recipe disaster”. Meanwhile, Indian cricket team captain Virat Kohli called it “brutal” for bowlers stating: “I think it’s brutal for the bowlers. I have played ODI cricket when there was only one new ball allowed and reverse swing used to be a massive factor in the latter half of the innings, which I think as a batsman was more challenging”.